Keeping your garden watered is not always the most exciting job but making sure your backyard has enough water will keep it looking bright and fresh all year round. Dragging out the garden hose and walking around the garden isn’t too much of a chore once a week but doing it every other day can be time-consuming – especially if you’re looking after more than one garden. 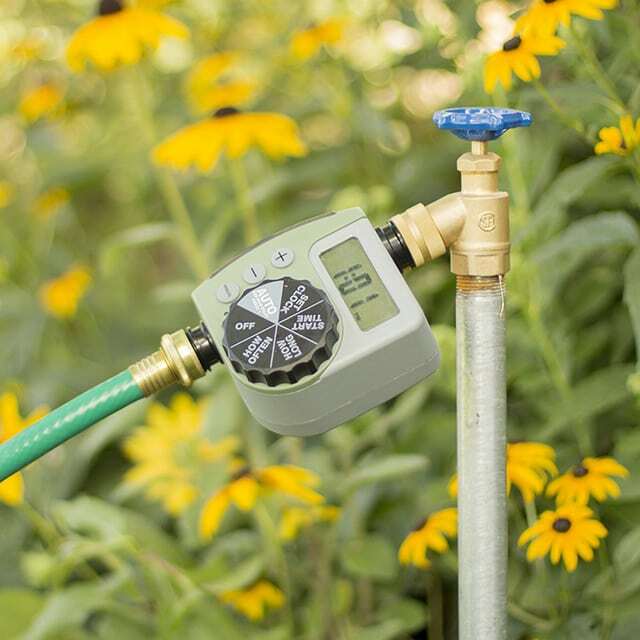 That’s why finding the best garden hose timers is the perfect way to make sure your plants are getting the hydration they need at the time they need it. But with so many different types and models out there – which is the right one to choose? I’ve put together a list of things you need to look out for when choosing a model and the best garden timer reviews. So read on and find out everything you need to know before you pick the best solution for watering your plants every day. There are so many different timers and systems out there and all of them come with added extras, details and features. This can all be really confusing and you might not be sure which features you should be looking at or what timers would suit your garden. Here, we look at some of the basic checks you should make before buying your own system. Do you have a huge lawn that needs a sprinkler giving it regular doses of moisture? Or do your flower beds need a good soaking once a day? Before you invest in a timer you should take a look around your garden and work out what needs the water and when. 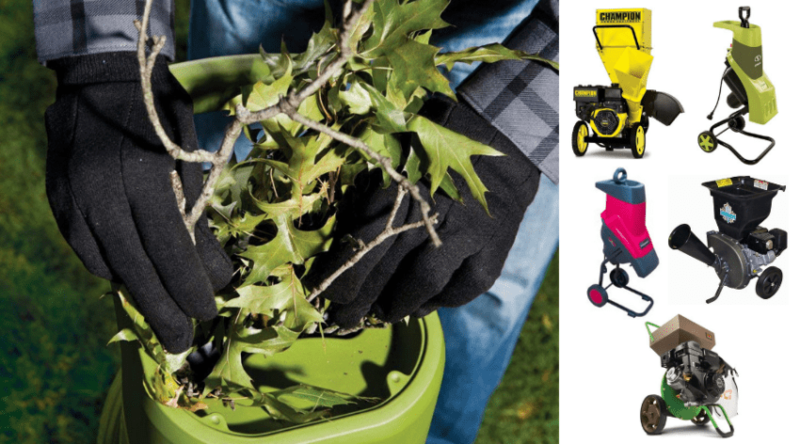 You’ll probably be familiar with your garden’s needs as until now you’ve more than likely been watering by hand, either with a watering can or just your garden hose. It can seem like a lot of work to get the routine right, and it may take a bit of trial and error, but gardens and plants love routine so once you have it perfect you will start to see the benefits almost immediately. The great thing about water timers is they save you water. 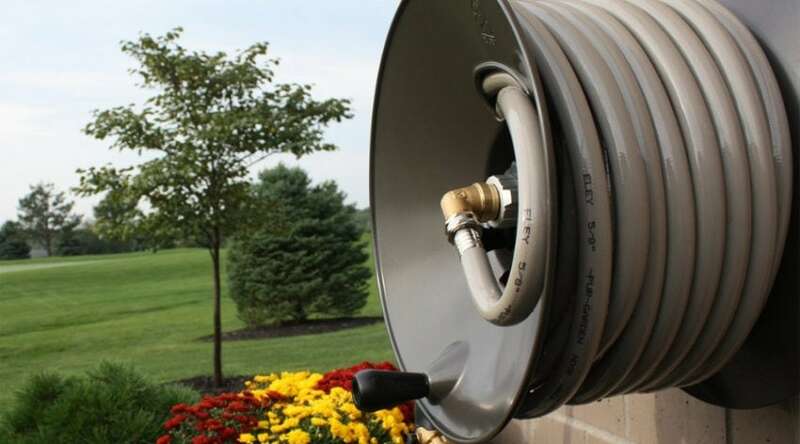 This is really handy, especially if you live in an area where water usage is restricted. For people who pay for their water based on how much they use, a timed watering system means your plants and lawn gets exactly the right amount of water at the right times and not a drop more. Think of all the time you’ve switched the hose on and then had to pull it all around the garden while you get to your pots and hanging baskets. Then dropped the hose and walked all the way back to the tap to switch off the water. All that water is wasted! With a timer, you can adjust the amount of water your garden gets to find the most efficient amount. Monitor your watering to begin with and you can adjust it to make sure your garden is getting the right amount of hydration with no waste. 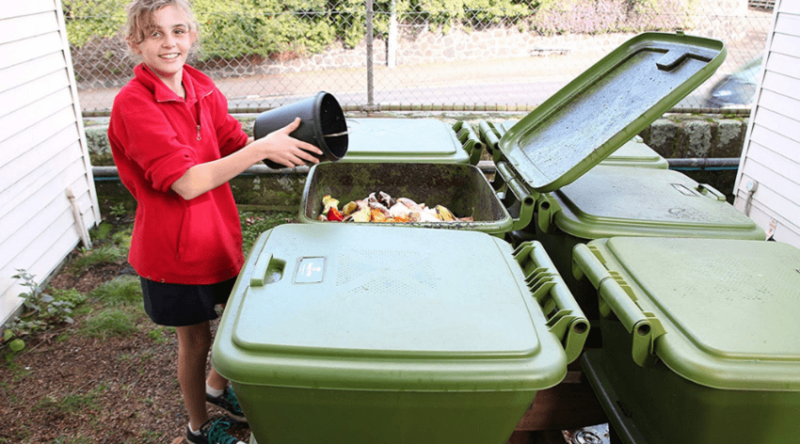 Just watch your bills come down and also feel happier knowing that you aren’t wasting one of the world’s most precious resources. 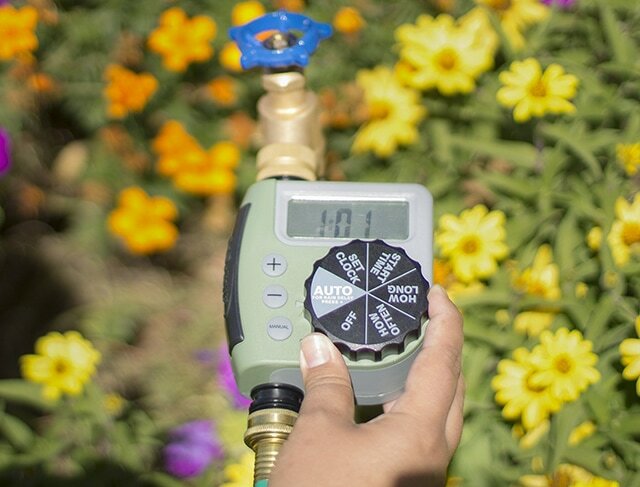 Different garden hose timer systems have different amounts of watering times you can set per day. The most common number is four or six periods of watering a day but you may find others with eight or even two. Knowing how many times you want your system to switch on and water your garden will help you decide which model to go with. If you are planning to water your garden only in the evening and overnight, for example, you may go for a timer which only allows you to set four separate watering times as you won’t need to have it working as often. But if you live in a hotter climate and need your garden to be kept damp throughout the day, then a six setting system will be better suited to your garden. For a garden that just needs one watering system, once or twice a day. Then an analog system is an easiest and cheapest way. These simple devices are often controlled by a clockwork mechanism and are less likely to break down. A digital system is more complex but is usually easy to use with LCD displays and clear instructions. These allow you to set exact times and create a watering routine. 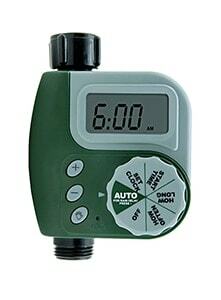 Some more sophisticated models of hose timers allow you to set different times and patterns for different areas. For example, you may want your garden lawn watered just once a day for an hour but you need raised beds to be watered four times. Investing in a timer with the ability to set different zones can solve this problem. 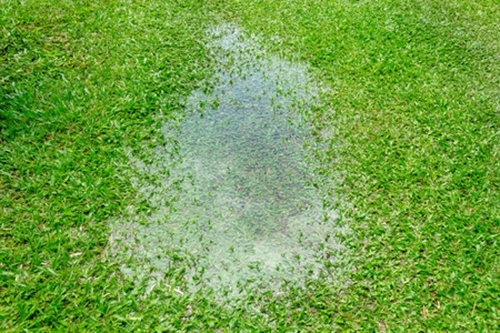 It allows you to choose the settings for lawn or an area which doesn’t need watering as often so you don’t end up either waterlogging one part of your garden or starving the other! Your garden hose timer will more than likely be exposed to the elements so it needs to be hardwearing. 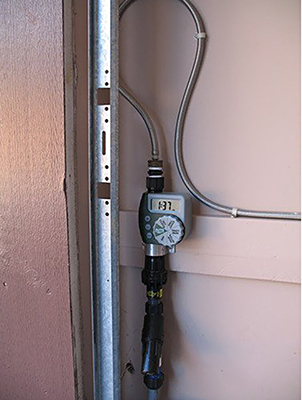 Unless your hose and tap are inside a shed or outbuilding, the timer itself will be outdoors in the frost, sunshine, and everything else mother nature has to throw at it! Make sure your system is made from a tough material like metal or plastic so it can withstand the outdoor environment. 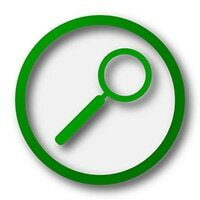 This simple to use system has oversized features to make sure it is easy to set up and use. The heavy-duty construction is suitable for all weathers and will ensure it stays usable and working for years to come. It has a brass swivel for extra hardwearing and a range of added features. It allows you to set the time you want the water to come on, for how long and how often the routine runs. You can choose to run your program every six hours of just once every seven days and it works up to 100psi. 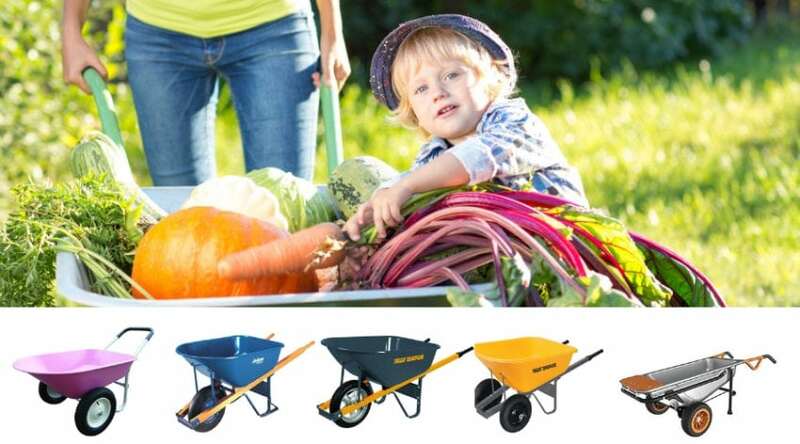 This product is best suited for those who are not familiar with using this type of garden tool. It’s so user-friendly and easy to follow, so it would make a great first-time purchase until you get the hang of it and can upgrade in the future. 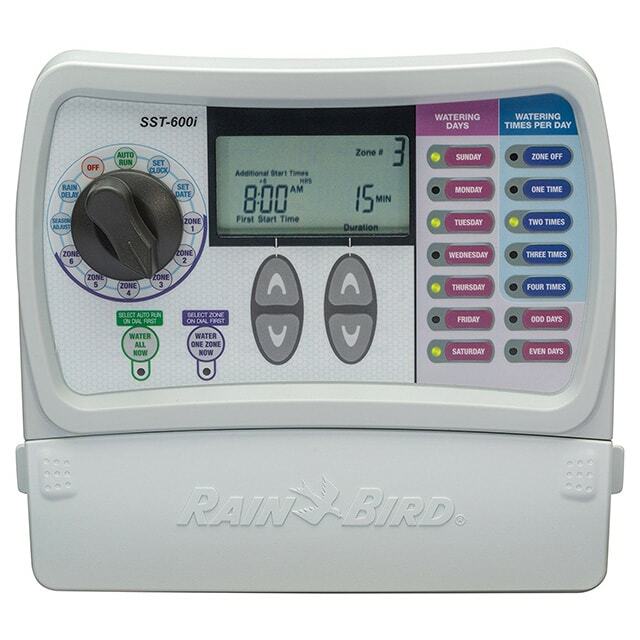 This Rain Bird timer can be hard wired in or plugged in to create a permanent solution for your garden. 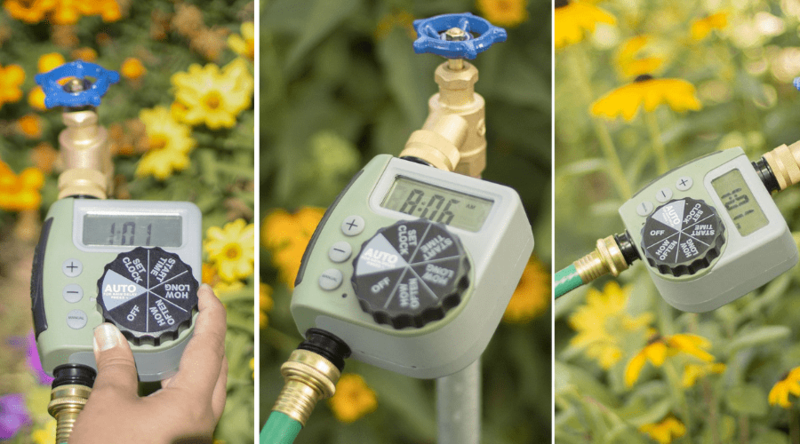 With this system, you can set up different zones in your garden for different watering times and durations so your garden will be targeted depending on the plants you need to hydrate. It comes without batteries so you don’t have to worry about replacing them and has a memory bank to store your garden’s settings. This tool is perfect for homeowners who have different types of plants that require varied watering cycles and attention. The memory bank feature also does the thinking for you, so you never have to remember what area gets what. Great for those who have big, complex gardens. This simple water timer has two functions – a timed automatic off and a manual on setting. It automatically turns water off from one minute to 120 minutes. The metal construction is easy to use and hardwearing so it will survive outside. It is mechanical rather than digital and has a brass swivel inside. This one is great for those homeowners that have small gardens or a yard with very little maintenance. 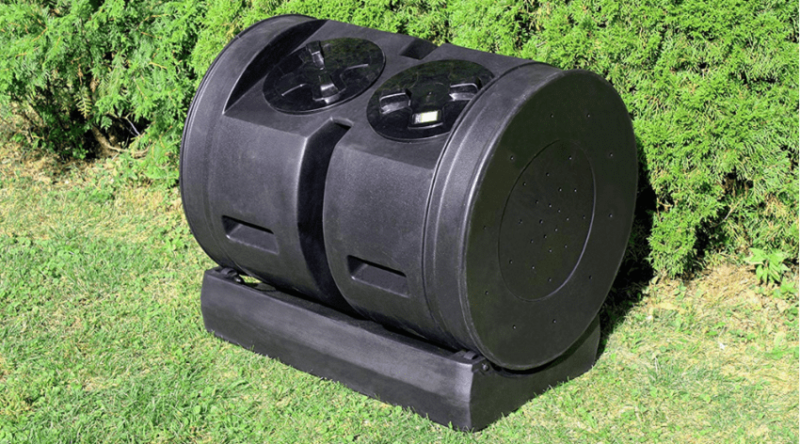 The automatic shut off feature and inexpensive price means that you can water your simple garden with no worries and little effort. It’s got a basic design and system so it’s easy to use and may be great for gardening beginners or those who require watering to their property but don’t necessarily have the time to devote to it. 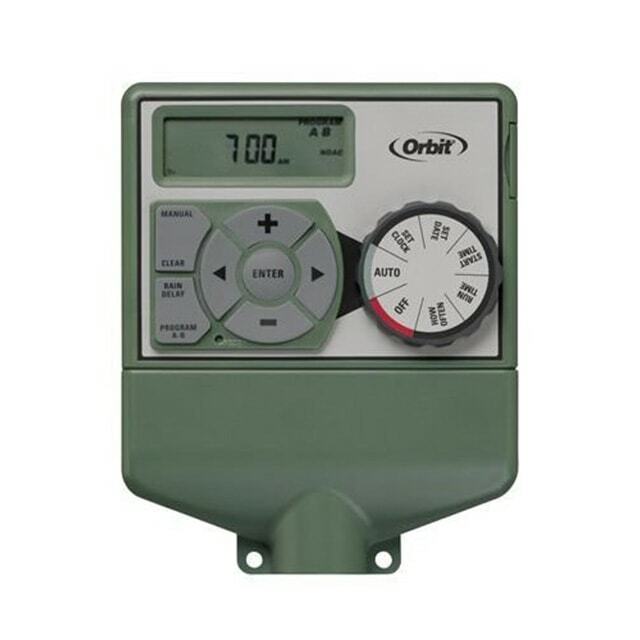 This six station timer is perfect for sprinkler systems. Ideal for areas where you have more than one lawn to keep watered, this system allows you to set the water to come on in different zones. 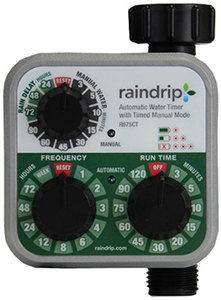 The intuitive controls mean it is easy to program when you want the water to come on and for how long. It also has a rain sensor so it knows not to come on when there has been rainfall. This device is so perfect for those who live in wet climates. Often, when setting a timer, you get too much moisture due to the heavy amounts that come naturally. SO, with this guy, you can set it to pick up on when it’s raining, saving you time and money. To sum up, the Rain Bird is the best garden hose water timer for your garden, based on these garden hose water timer reviews and my personal opinion. 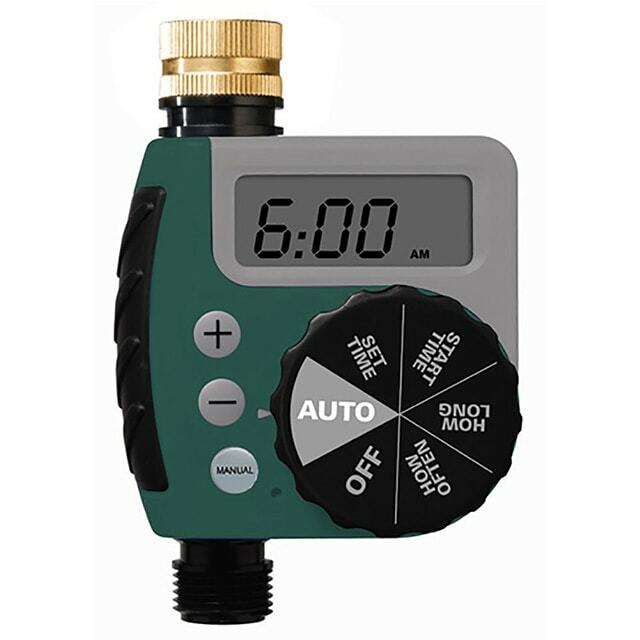 So if you’re looking for a good all round garden hose timer, then this is the one to choose. 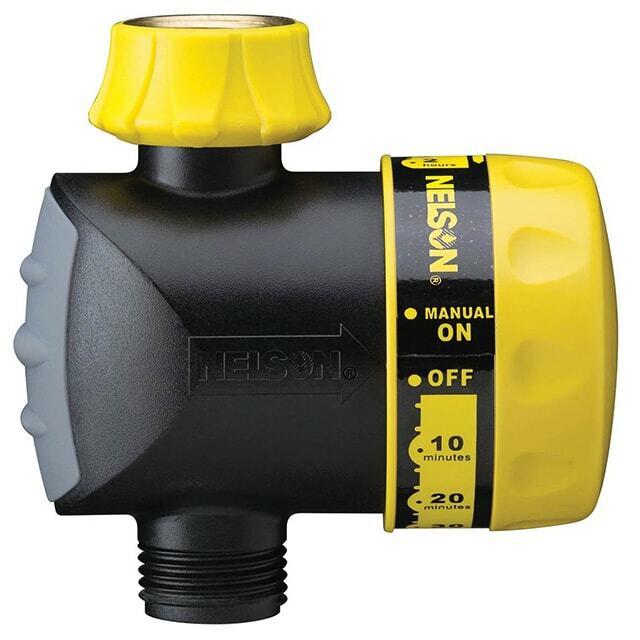 Your Pros and Cons for the Nelson 56600 Shut-Off Water Timer are the same. Unfortunately, this is the only type of timer in the article in which I’m interested. Also, a useful follow-on to this article would be a re-review after several months of use. For instance, Orbit makes a mechanical timer similar to the Nelson, and for several weeks it works well. Then it turns into a leaker from somewhere in the mechanism, not the fittings. I’ve had several, and they’ve all ended up this way. For the Orbit timer I’m sure your initial review would be much more positive than a re-review later. Agreed. And the current flock of timer are made of flimsier plastic, so will leak and/ or crack even sooner. I agree with the comments from Glenn on ORBIT models. The leaks develop quickly. Once the water enters the battery department & other internal components the units fail & cannot be programmed.